Set on the banks of the Rhône and surrounded by medieval stone ramparts, Avignon is one of Provence’s biggest cities. So I was expecting it to be, well, a bit more like a big city. But instead I found a place with a relaxed, small town feel. 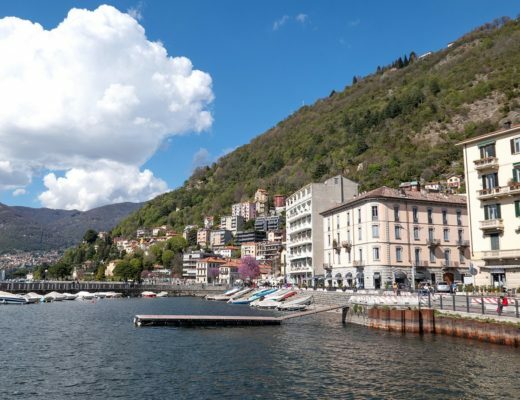 It comes with a fascinating history, and its time as home of the Popes means there’s some impressive art and architecture. 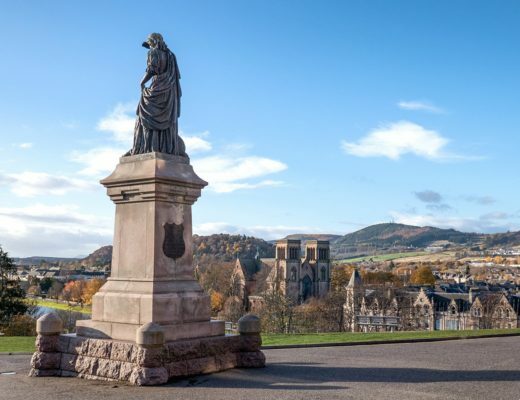 But it’s not just looking towards to the past – there’s a big student population and new bars, restaurants and shops springing up all the time. It’s a great place to while away a day or two of eating, drinking and sightseeing, not to mention exploring some of the gorgeous Provençal countryside on its doorstep. 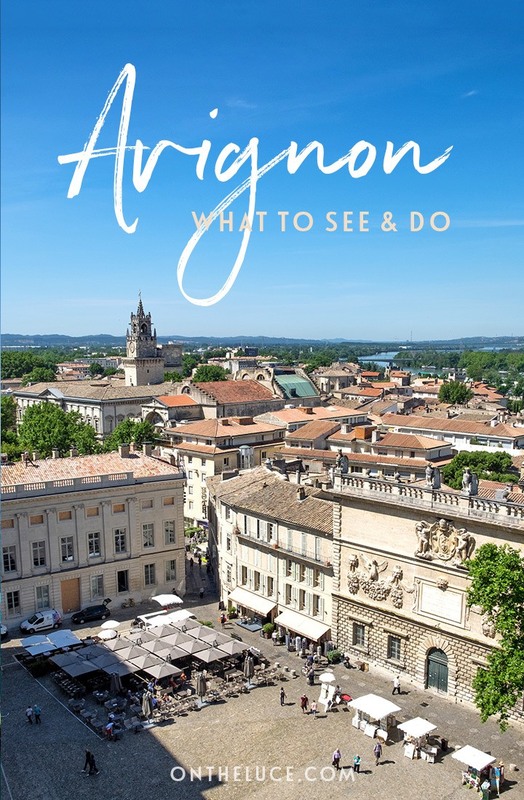 So here are some of my favourite things to do in Avignon. 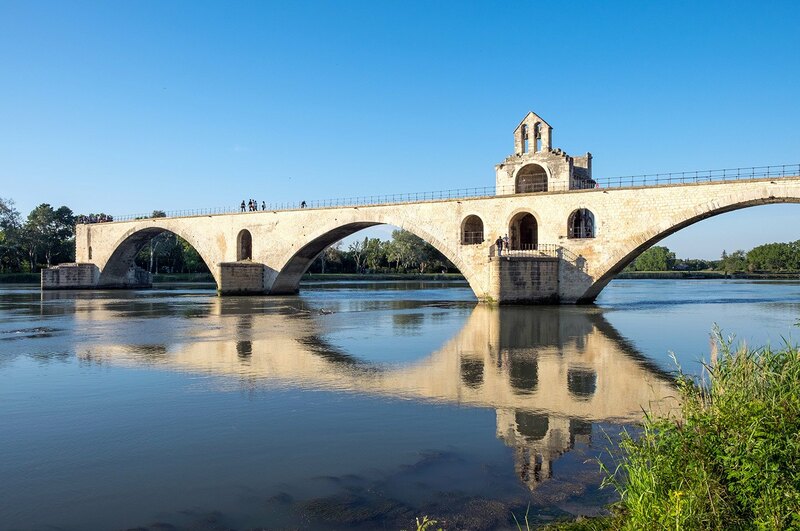 Avignon’s most famous landmark is a bridge that doesn’t go anywhere, and it’s all thanks to an old song. The Pont St-Bénezet – its proper name – only goes halfway across the river. But the original 11th-century wooden version connected Avignon with nearby Villeneuve-lès-Avignon. After it was destroyed, a stone version was built, but even that couldn’t withstand the power of the Rhône, and all that’s left are four arches. But it’s become a city landmark thanks to a 15th-century song about dancing ‘Sur le Pont d’Avignon’ (on the Avignon bridge). It’s a French kids’ classic with an irritatingly catchy tune that you’ll have in your head for days. If you want to dance on the bridge yourself, entry costs €5, or you can get a great views of it on the waterfront path across the river or from above in the Jardin du Rocher des Doms. 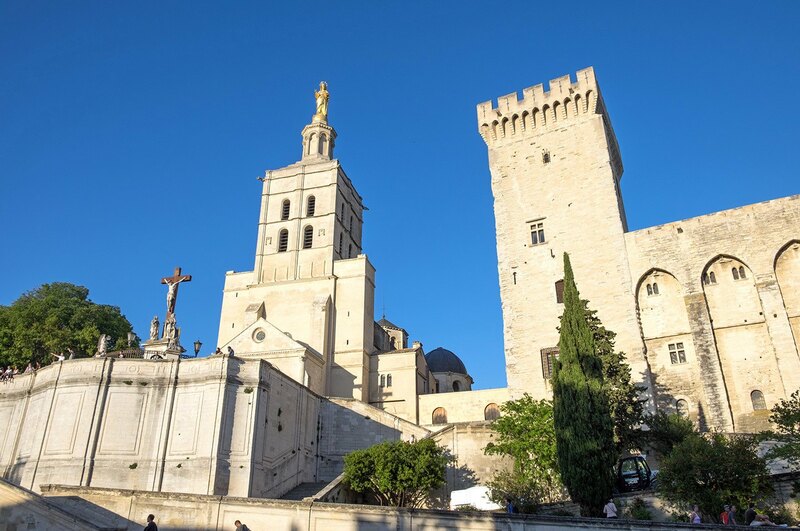 For a fairly small city, Avignon has a whopping great palace, and it’s courtesy of the 14th century Popes. Back in 1309 Pope Clement V fled corruption in Rome and set up a new base in Avignon, where the Papacy stayed for the next 68 years. They weren’t going to slum it while they were there either, so splashed out on building and decorating a huge fortress palace. 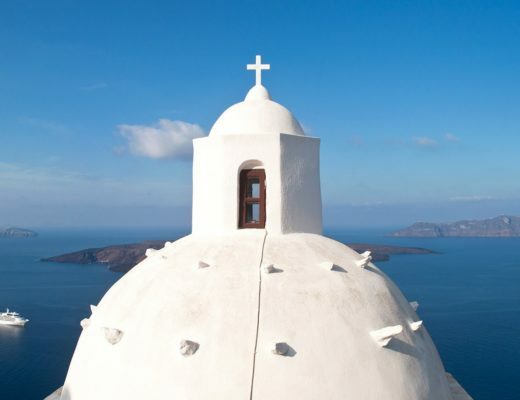 Today it’s a UNESCO World Heritage Site and open to the public. From outside the building dominates the old town. Inside it’s more sparsely decorated now but still an imposing place, with 25 rooms open to the public (filled with unusual modern African art while we were there). 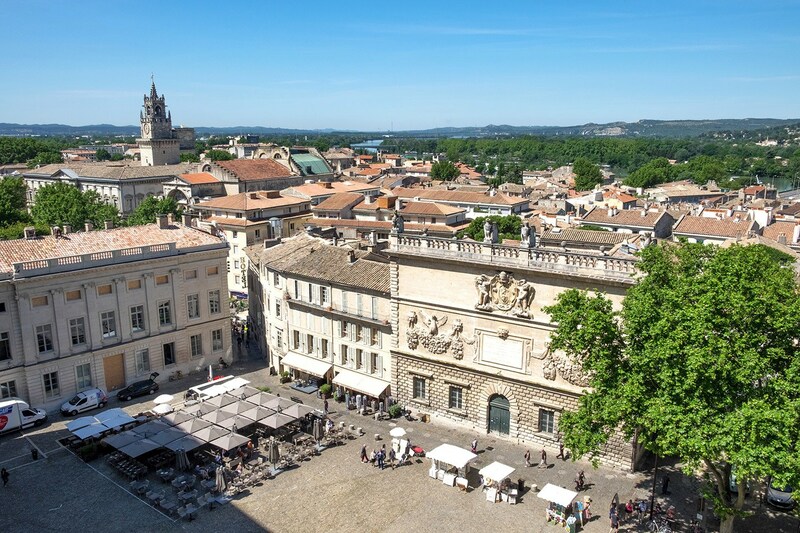 Don’t miss the rooftop terrace and café for a great view over Avignon’s rooftops. And if you’re visiting in summer, the whole palace is lit up for the Luminessences d’Avignon sound and light show. This part of France is known for its fresh produce, with local specialities like melons, goats’ cheese, truffles, olive oil and nougat. 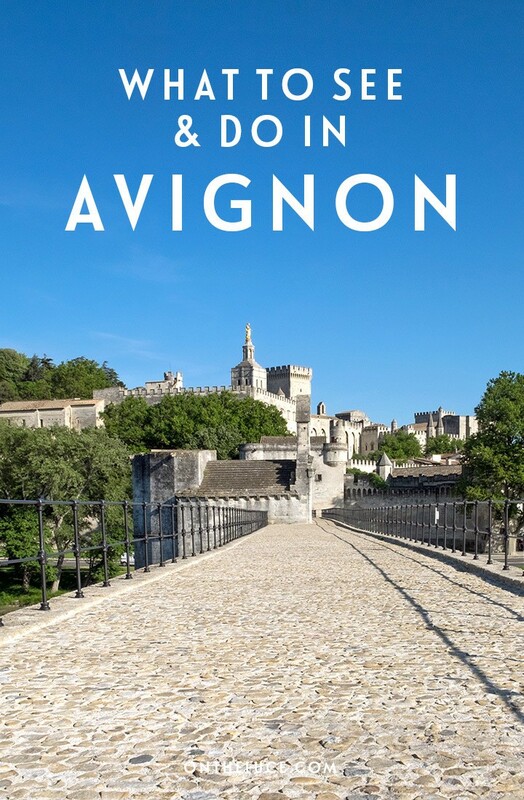 Avignon’s also surrounded by famous wine regions Châteauneuf-du-Pape and Gigondas. So you’re not likely to go hungry or thirsty in this city. 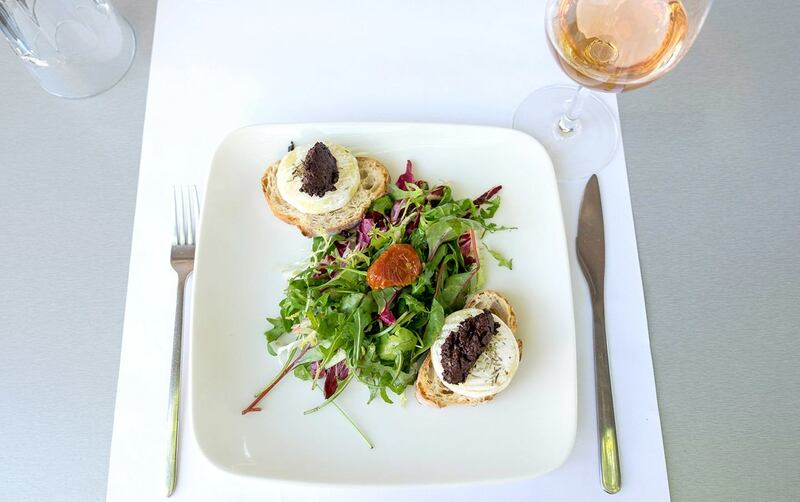 In summer we were all about the goats’ cheese salads and glasses of rosé. But in winter you can tuck into warming dishes like bouillabaisse (fish soup) and boeuf en daube (beef stew), or the less appetising sounding pieds-paquets (stuffed sheep’s stomach). If you fancy cooking or just grabbing some picnic supplies, head to Les Halles food market. They have tons of tasty Provençal produce, with breads, cheeses, charcuterie, fruit and wine. The market’s open 6am–2pm every day except Monday, and if you’re there on a Saturday there’s a free cookery class by local chefs at 11am. 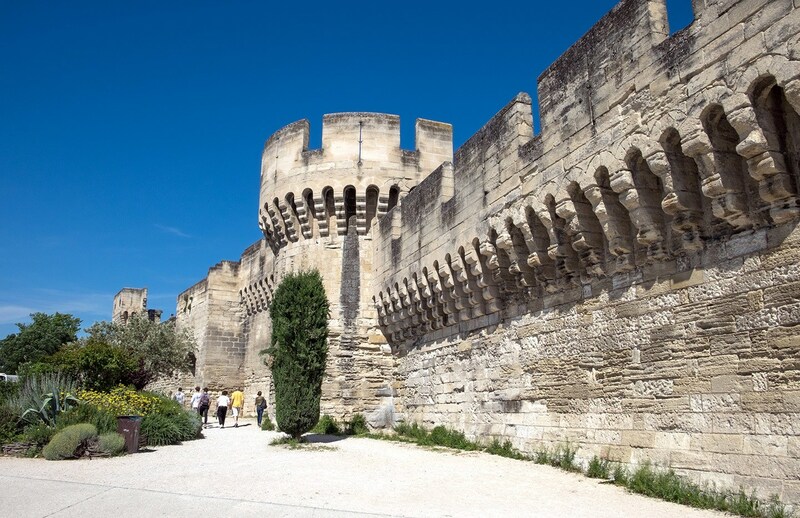 Avignon’s old town is surrounded by 2.5 miles of 14th-century stone walls, with most of the city sights conveniently tucked inside. Plenty of pedestrianised areas make it an easy place to wander around and see what you discover. 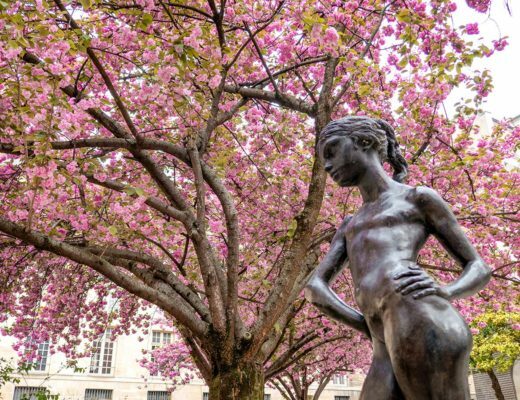 There are little museums, like the Musée du Petit Palais for Italian religious art, Musée Calvet for more recent art and 15th-century ironwork and the Musée Angladon for Impressionists. There are also lots of boutique shops and prime people-watching opportunities in the city’s squares. Grab a glass of wine or a coffee in time for the early evening promenade. Place de l’Horloge is the best-known square and home to the city hall and opera, or there’s the Place du Palais outside the Palace des Papes. 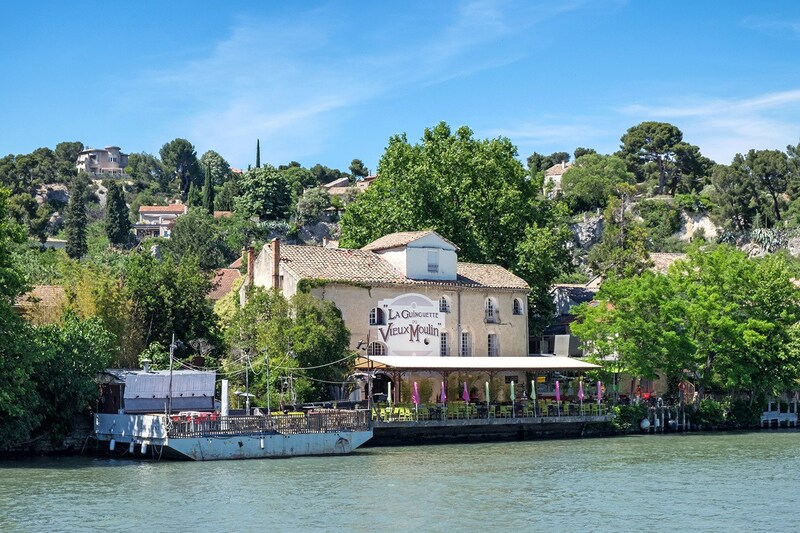 If you want a break from walking and to see Avignon from a different angle – including a great view of that famous bridge – take a boat trip on the Rhône river. 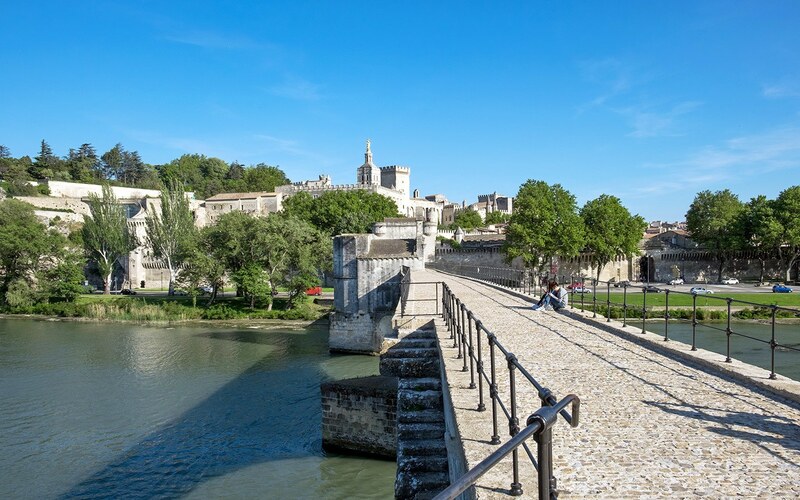 There are a whole range of different trips available, and Avignon’s a popular stop for river cruises so you’ll often see a few ships docked just outside the city walls. We took a quick hour-long spin up the Rhône to Villeneuve-lès-Avignon and back with Grands Bateaux de Provence (€11). But you can also do lunch and dinner cruises or take a day trip up the river to Arles, the Roman city that inspired Van Gogh, or Tarascon, a medieval city with a huge castle. There are also boat trips up to the Châteauneuf-du-Pape wine region which include a few vineyard tastings. Looking for somewhere to stay in Avignon? 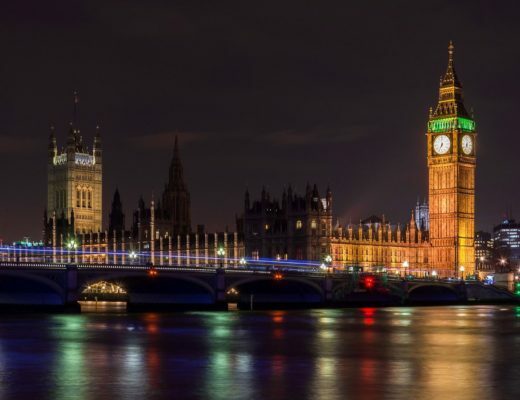 It’s a great city – well worth a visit! Disappointed there is a charge to dance sur le pont d’Avignon – I hadn’t realised that! I’ve just returned from the Provence area of France and loved it, although not yet made it to Avignon. 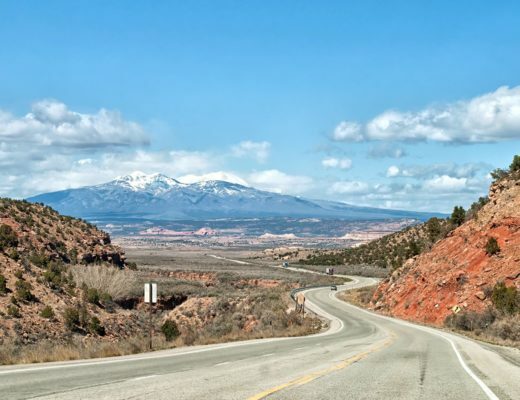 Will definitely be on my list for a future trip! Provence is so lovely! I’d really like to go back and see some more next, and some of the smaller villages. 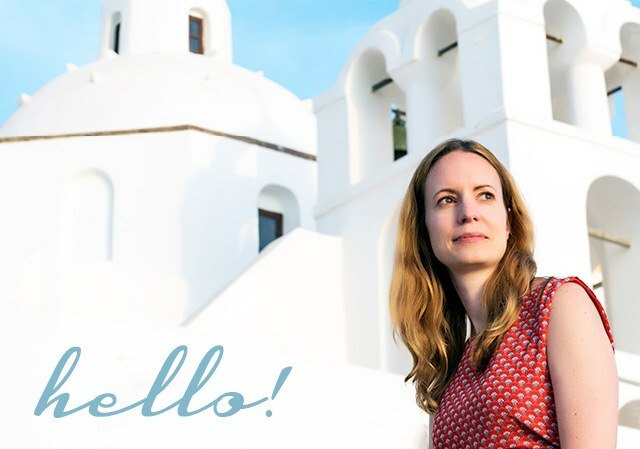 Thanks, I definitely had a good subject – and the lovely weather helped too! Pont du Gard has some great photo opportunities too and you can go in the water on a nice day. One of my favorites, gotta say I like it better than Pont St. Benezet. Also, about 20 minutes away is Orange where there is a Roman amphitheatre you can wander around in! I don’t remember how much it cost but I do know there is a student discount and it has a lot of amazing info! Highly recommend for history buffs. I didn’t get chance to make it to Orange this time but am planning a return trip to the area next year to visit some vineyards so will have to add that one on too. I do love Roman ruins!